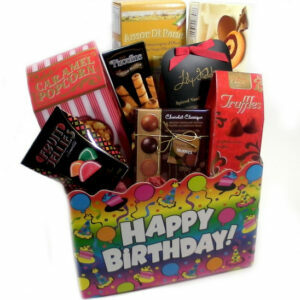 Send your Happy Birthday wishes with one of our Kids Birthday Gift baskets. 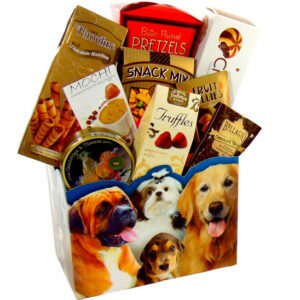 Order online from around the world to Toronto Canada. Connect with your Grandchild, Son, Daughter & Cousin. Fun, colorful and unique gift packages for you to choose from. Delivered to the door steps of loved one in Toronto.